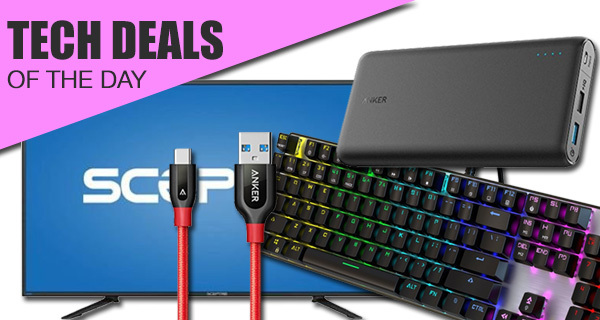 If you are like us, and find it very difficult to get excited by shopping or spending money unless it’s to welcome some fantastic new technology into your life, then you’re going to need to sit down and take note of our curated technology deals that look to instantly save you valuable money on some great tech. Remember though, these aren’t unlimited deals, so make sure to act quick if there’s anything that immediately jumps out at you. 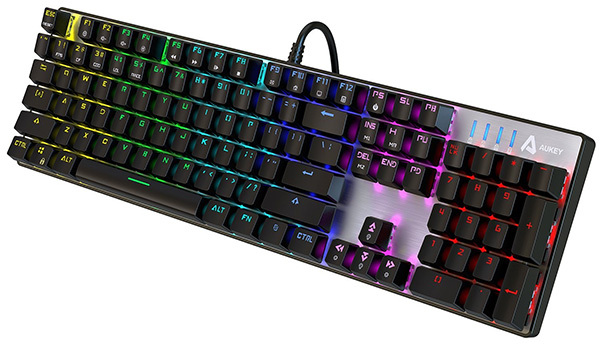 First up, we have a mechanical keyboard for gamers featuring RGB backlit keys coming in at a price that is hard to beat at $49. Next up, we have a USB-C to USB-A 3.0 cable for those of you with devices that sport this new connector. Oh and it’s available for $14 less than its original price. We also have a 20,000mAh portable battery charger / power bank to provide ample juice to a variety of mobile devices on the go. Last but not the least is a 43-inch 4K TV available for a crazy low $268 price! As always, all the deals listed here are available for a limited time only, or till stocks last, whichever happens first. So if there’s a product in the list here that you have your heart and eyes set on, make sure that you keep your credit card close and act quickly before the offers expire. Enjoy the savings! If you’ve been searching high and low for an affordable, high accuracy RGB backlit 104 key mechanical keyboard for gaming that sounds like thunder when using, then this AUKEY solution could be just the thing you’ve been looking for. The keyboard comes customizable with 9 presets, and is perfect for PC & Mac gamers. Make sure you grab the keyboard using the following promo code at checkout to get it at a reduced price of just $49: AUKEYRGB. Sometimes you just need to invest a little in cables to ensure that you get the premium look, feel and experience that your mobile devices deserve. 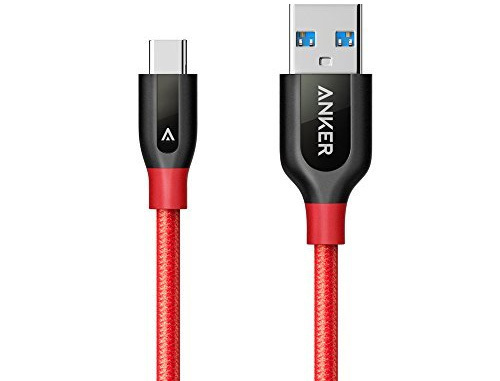 Thankfully, for those situations, there’s this fabulous option from Anker which is designed to last 5x longer than competitor cables, and of course, just absolutely look and feel the part, unlike some of the less capable cables that seem to be available in the marketplace. We’ve all been in that unfortunate situation where we find ourselves stranded away from a reliable power source and have to watch in agony as the last life drains out of our devices. With this Anker PowerCore piece of kit though, you don’t need to suffer that problem anymore thanks to its integrated 20,000mAh battery and Quick Charge 3.0 support that gets you up and running in no time on compatible devices. If you regularly sit on your sofa in the evening, staring blankly at your wall in confusion, and think to yourself “that is the perfect space for a 4K TV”, then now is the time to stop thinking and start acting. 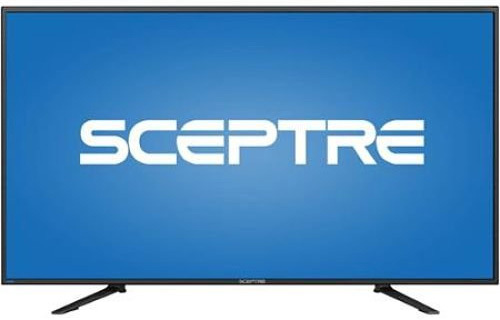 It may not be an immediately recognizable brand like Sony or Samsung, but this Sceptre TV offers a 4K Ultra HD panel with a 3840-by-2160 resolution at an absolute unbeatable price.